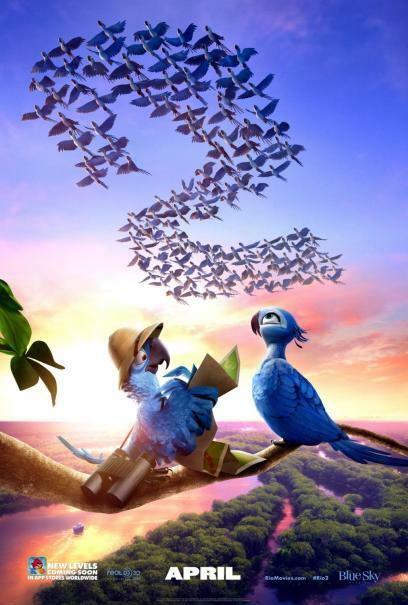 It’s a jungle out there for Blu, Jewel and their three kids in "Rio 2," after they’re hurtled from that magical city to the wilds of the Amazon. As Blu tries to fit in, he goes beak-to-beak with the vengeful Nigel, and meets the most fearsome adversary of all – his father-in-law. 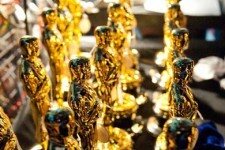 All our favorite "Rio" characters are back, and they're joined by Oscar® nominee Andy Garcia, Grammy® winner Bruno Mars, Tony® winner Kristin Chenoweth and Oscar/Emmy®/Tony winner Rita Moreno. 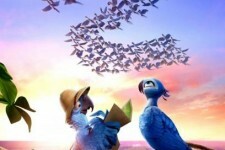 "Rio 2" also features new Brazilian artists and original music by Janelle Monae and Wondaland.